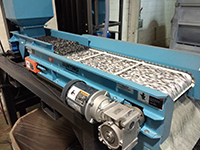 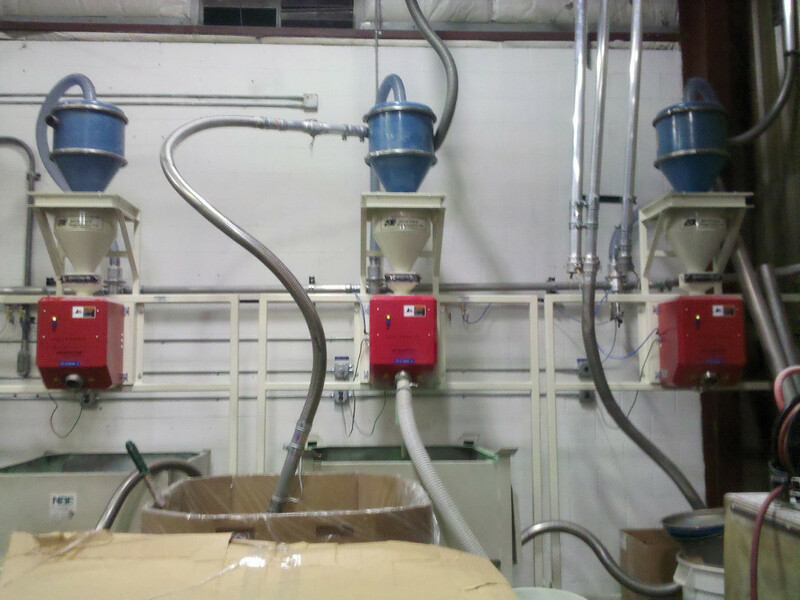 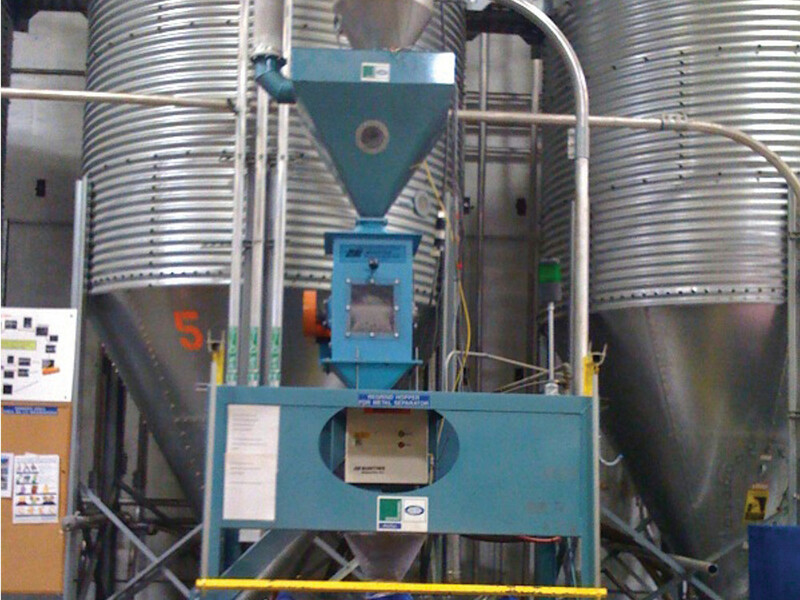 Electronic separator to remove both ferrous and nonferrous contaminants efficiently from free-flowing virgin resins, regrind, and recycled plastics. The sturdy steel framework provides easy component access. 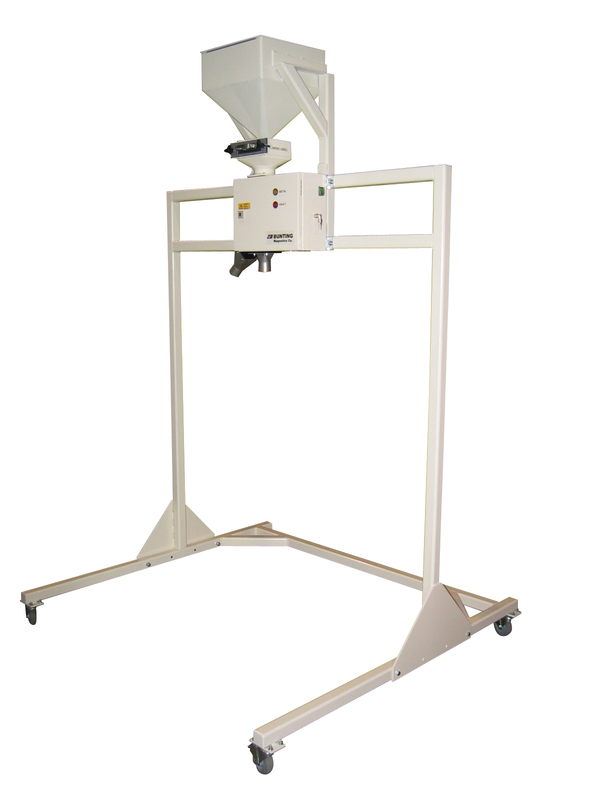 The Gaylord Cleaning Station combines a Bunting drawer magnet with an electronic metal detector. 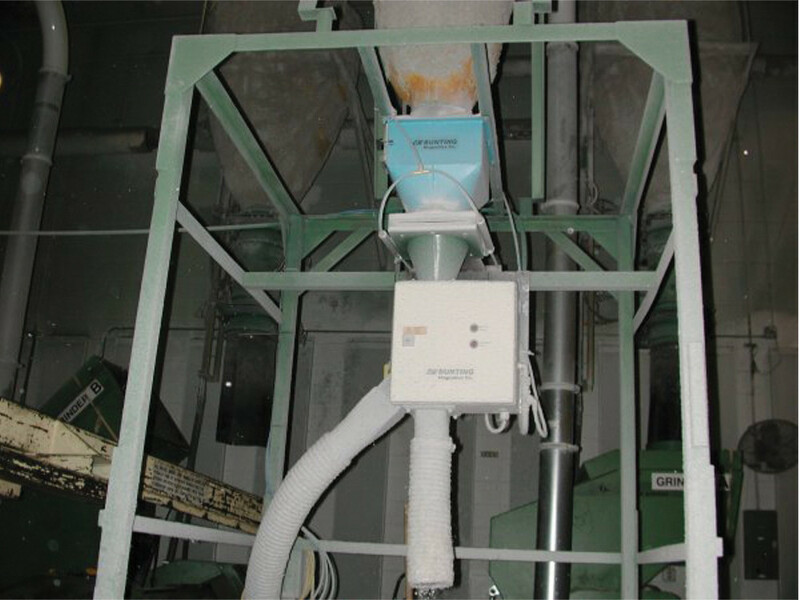 Other combinations can be selected to match the demands of specific applications. 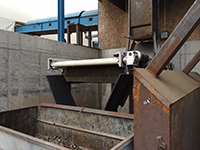 The electronic metal detector senses and rejects both ferrous and nonferrous metals. 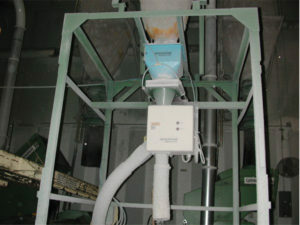 It offers adjustable sensitivity and a fast-acting rejection mechanism.